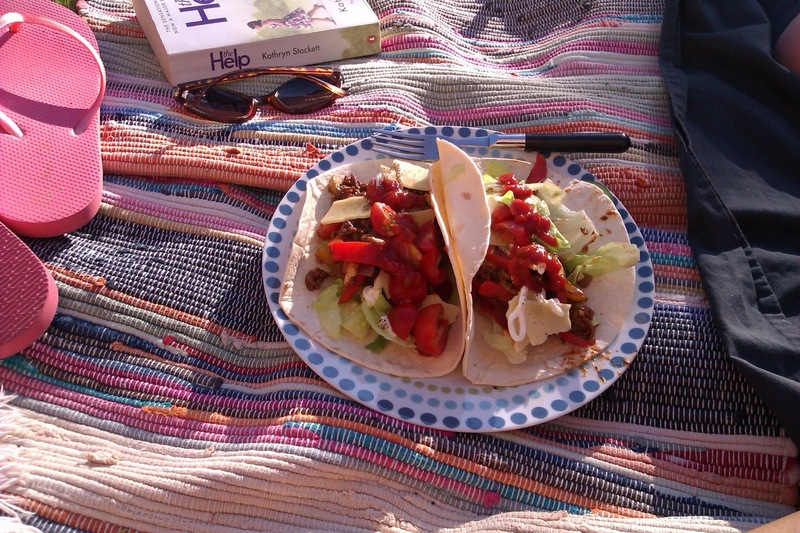 The weekend was chilled out, relaxing and a little sun was there to be enjoyed. For the first time all year I left the house with bare legs, no tights or leggings underneath my dress! It was glorious not be cold or shivering even though both my arms and legs were bare. 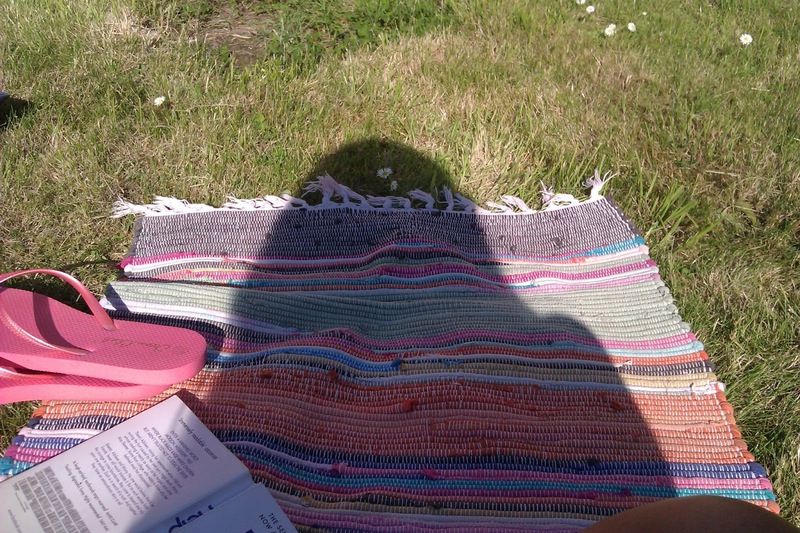 One of my favourite things to do is read in the sun : D Oh and drink alcohol. And that's exactly what I did yesterday. After finishing Uni for another year, it was time to dust off the books on my shelve that have been gathering dust for three semesters and see what I wanted to read first. 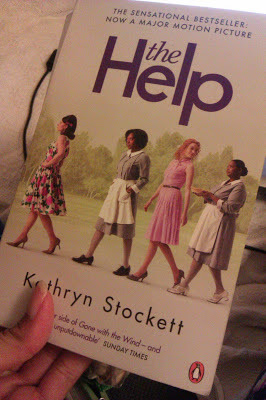 I chose a book called 'The Help' by Kathryn Stockett. It now has a movie but it's been on my "to read" shelve for so long, and I have a rule if I have brought the book I don't want to watch the movie until I have read it. I have really got into this book and I only have 70+ pages left. I would definitely recommend this book if you haven't read it already. 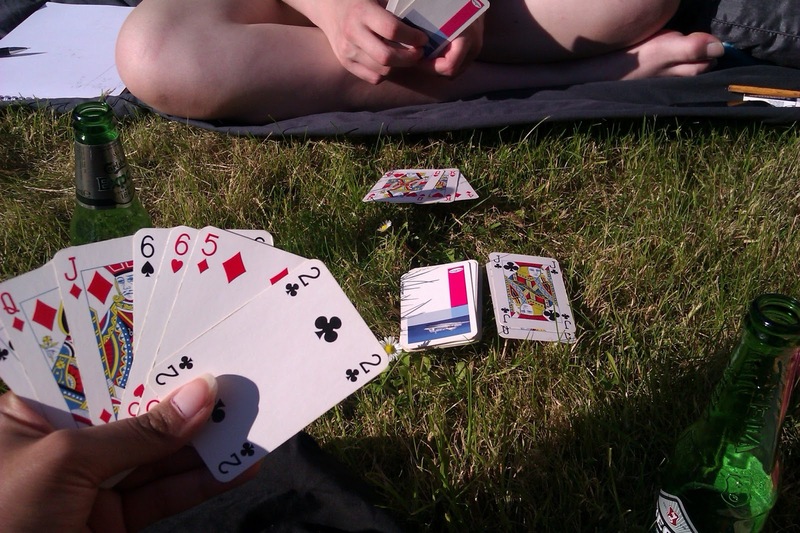 Beautiful weather also meant being able to play cards in the sun, enjoy a beer (or two : D), and eat dinner outside. The sun really does make everything feel better. I just hope it's here to stay for a while, especially since next Tuesday will be my birthday! A BBQ outside would be lovely to have. 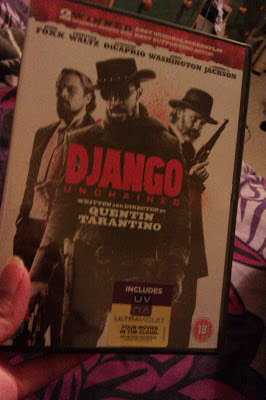 On Friday a copy of this film was purchased. We went to watch it when it first came out at the cinema back in January was it? Maybe February? Jeez, the months are really flying by. Any ways, it was brilliant the first time I watched it and it was brilliant when I watched it again over the weekend. Not only am I a fan of Quentin Tarantino, but it has a great story, a great cast and great humour that switches up the serious plot line. So that was my weekend in a nutshell (the highlights), and now on to a new week with hopefully more highlights! Has anyone else read 'The Help'? What did you think? Has anyone seen the film adaptation? 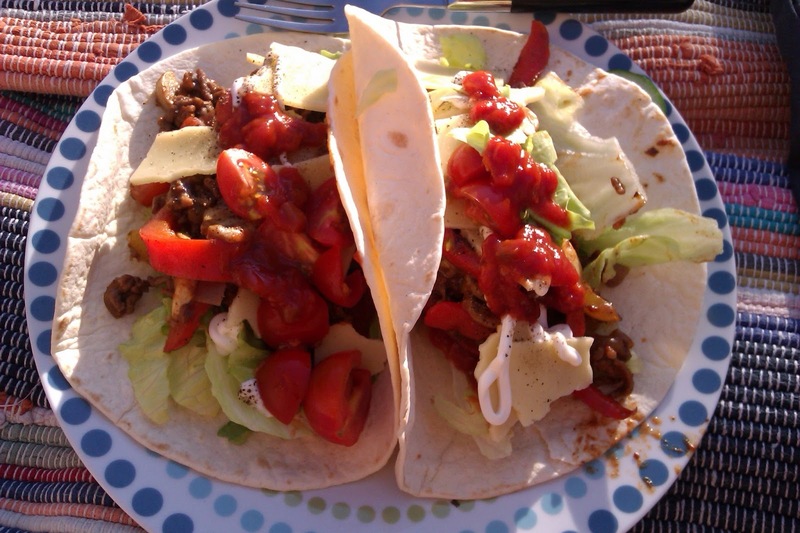 Mmm your dinner looks delicious! Love tacos! And your outfit is adorable. The Help is a great book - I preferred it to the film and we all know how well the film did, so that's saying something! 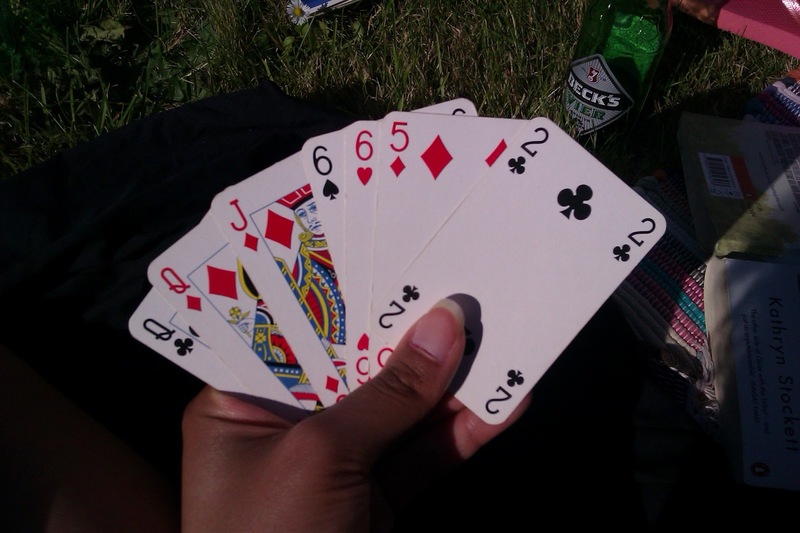 Happy to have found your blog through MIMM :). Aww thank you Anna. It was just soo nice to go barelegged :D Can't wait to get the film. I have high expectations!